Beyond WordPress, Joomla is another most popular open source framework that helps developers develop fully-featured dynamic websites and portals. Websites made using Joomla are easily modified and updated, and thousands of its plug-ins and modules help in adding more to sire's functionalities. Whatever the feature or enhancement you want to add, there is a plug-in available for. Like other open source programing languages, Joomla is as well prone to severe external attacks from malware, hackers and SQL injections. Hackers out there leave no opportunity untapped to exploit the source code and make money via manipulations. If you are a Joomla 3.0 developer, there are many ways you can protect your website from being compromised. 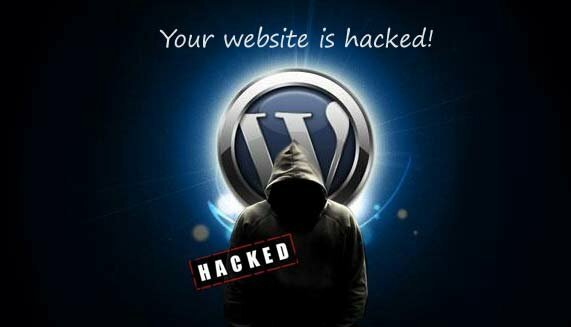 Following are the tips that might help you prevent your website from getting hacked. Have plan to launch a hack proof, safe and fully functional Joomla website? Check our our Joomla Development services. .htaccess file comes pre-loaded with Joomla installation. It's a text file containing codes that safeguards a website from some of the very common exploits and attacks. Before final launch of the website, make sure this file is in active mode. Don't overwrite the file using a blank .txt file. Change the name from .htaccess.txt to .htaccess. Joomla is a vast community of Joomla programmers, developers and experts who regularly come up with updates and patches to fight exploits. On frequent intervals, the community announces security fixes and encourage website owners to update theirs with one. As updates are not performed automatically, you should upgrade the modules and plugins manually. All you need to click on 'update now', and Joomla smoothly upgrades the older version with latest one. Like WordPress, Joomla assigns a default name 'administrator' and a changeable password to the website owners who run the website. This user name eases the task of hackers who use brute force to attack your websitbr/If you don't change the default user name 'Administrator' to a unique name, hackers win half of the battle without even fighting. Now, when they know your user name, all they need to do is to keep guessing the password until they get one using brute force. So, don't forget to change your default admin user name to a unique user name. My suggestion for you is to go for an admin name like 3TChVEVWxKYT2PM and a strong password using a secure password generator. Joomla enables you to add so endless feature, functionalities and utilities that Joomla websites or portals need. Thanks to the hundreds and thousands of Joomla plugins, templates, modules and widgets available. Though, all these extensions are developed having user experience in mind, not all the extensions are safe and might leave your site open for exploits. Looking for secure, uninterrupted Joomla hosting plan with 99.99% uptime support? Brainpulse is offering you one. While choosing the modules and extensions for your website, consider their reputation and user reviews. In addition, remove plugins and extensions you are not using. This keeps your website safer and improves your website speed. 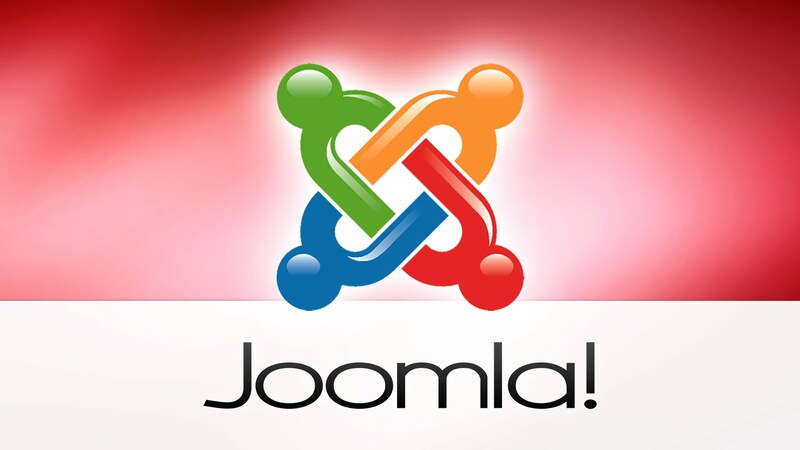 Joomla 3.0 offers site owners two-factor authentication support. If activated, it asks a logging user his user name, a password and a One-time Password (OTP) automatically generated to protect sites from intrusion. You can find the set up process and other details in Joomla backend. 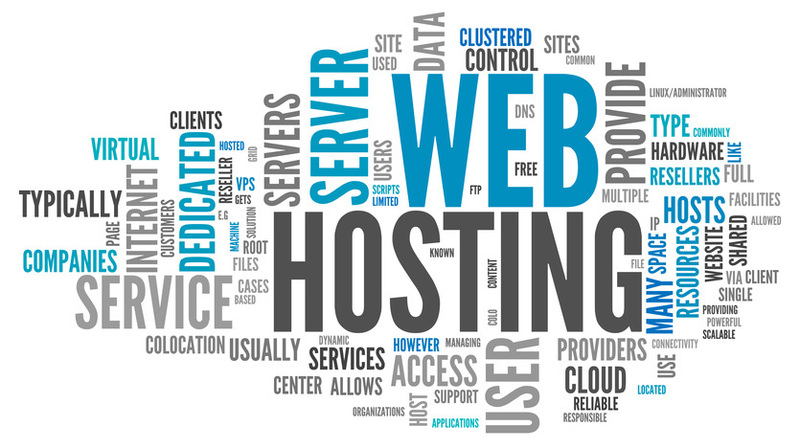 You May Also Like : How To Secure Your Website On Shared Servers ? Though registered members add value to your Joomla websites and strengthen your brand reputation, allowing open registration sometimes leaves your website vulnerable. It's up to you whether to allow registrations on your website or not, I will suggest you drive visitors to your website via social networks. Since Joomla comes with its own tool for uploading files, disabling FTP is a great idea to keep hackers out. This is one of the most popular ways to stopping possible intrusion and hacking attack on Joomla websites.